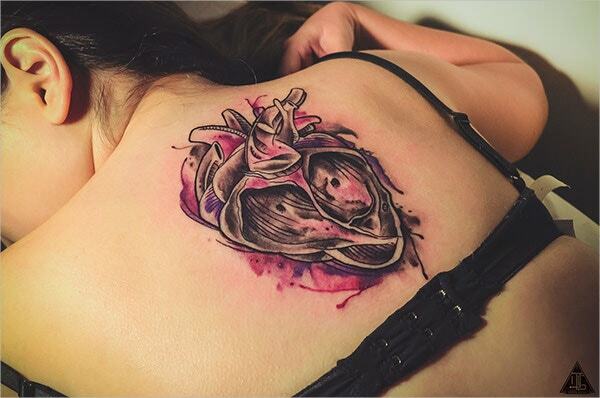 The Abstract Heart Watercolor Tattoo is available for unlimited utility in colored, monochrome and 3D designs. The downloadable and editable hand drawn art has been crafted using brushes, ink, and pencil. 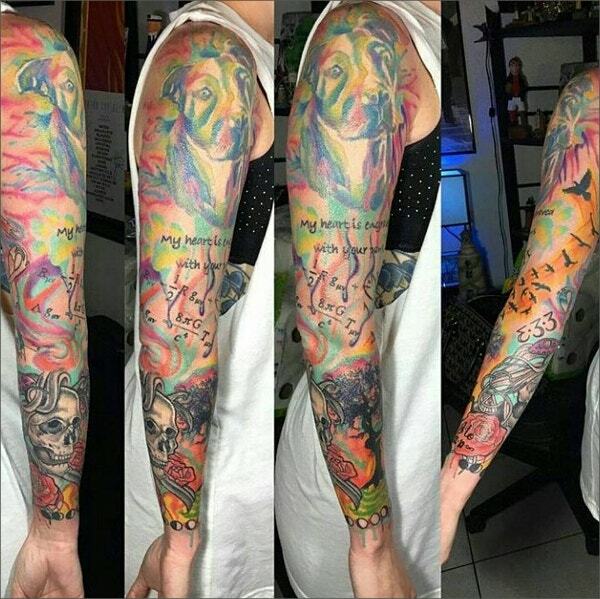 The Watercolor Nature Tattoo for beautification prides in thumbs, links and embeds. It comes in a very high resolution. This traditional art is downloadable as a JPG file measuring 1252 X 2748 pixels. 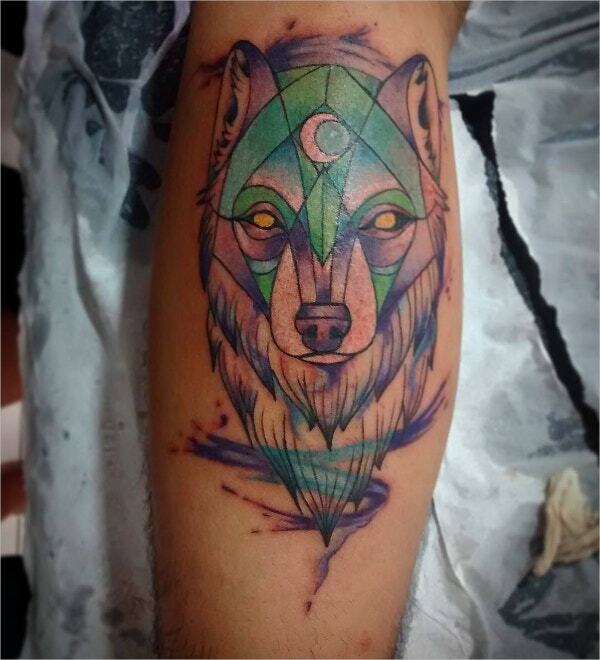 The art fusion of wolf watercolor tattoo portrays the face of a richly colored wolf using ink, brushes, and pencil on human skin. It is suitable for wallpapers and designing cards & t-shirts. The Hart Watercolor tattoo drawing has been designed using water paint, pencil, and thick and thin brushes. The multi-colored illustration of a deer is downloadable and you can use it to gift your loved ones. 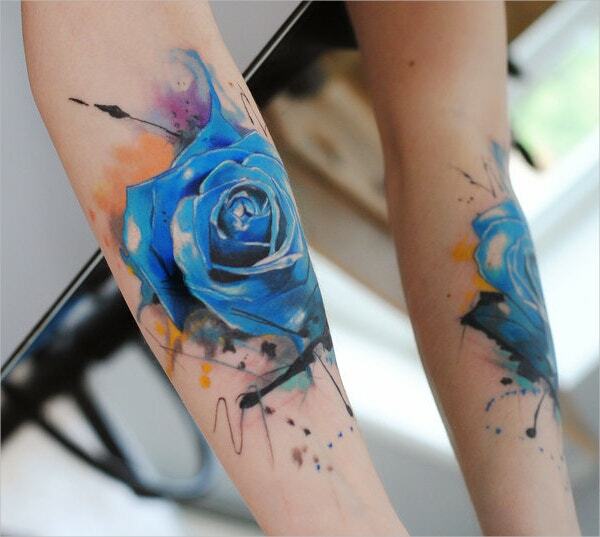 The Blue Watercolor Rose tattoo requires five hours to get it done. It features a bold design that works best on shoulders, arms, and legs. It is compatible with Windows and Adobe Photoshop CS5.1+. 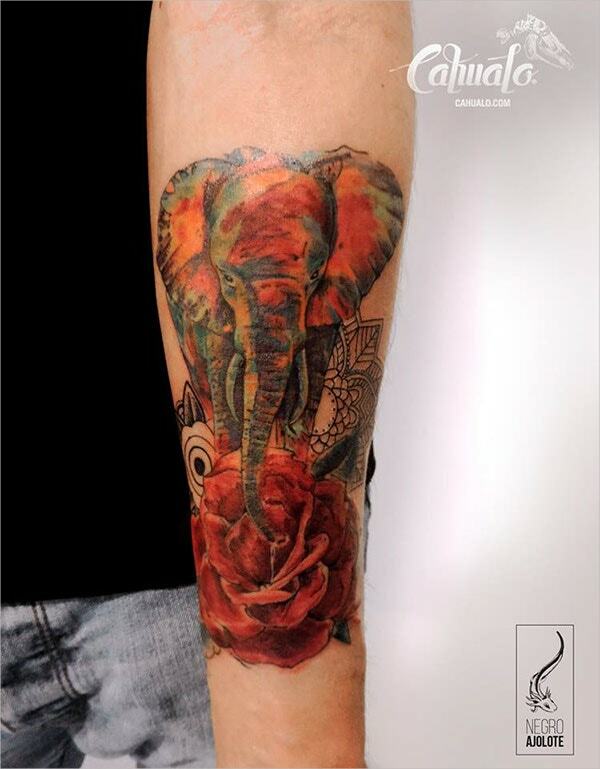 The custom designed Elephant Watercolor Tattoo is suitable for illustrations, painting, and fine arts. The portrait of an elephant drawn on paper using pen and ink is elegant and perfect for body modification. 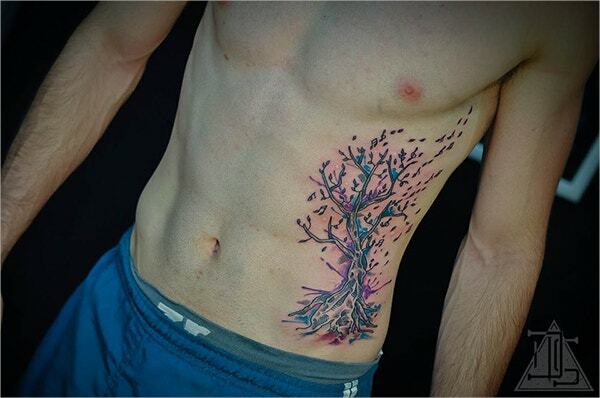 The tree watercolor tattoo sufficiently adds glamor to your skin. The neat and well-colored tree drawing contains roots, branches, leaves and stem of a large tree that is downloadable for artwork. 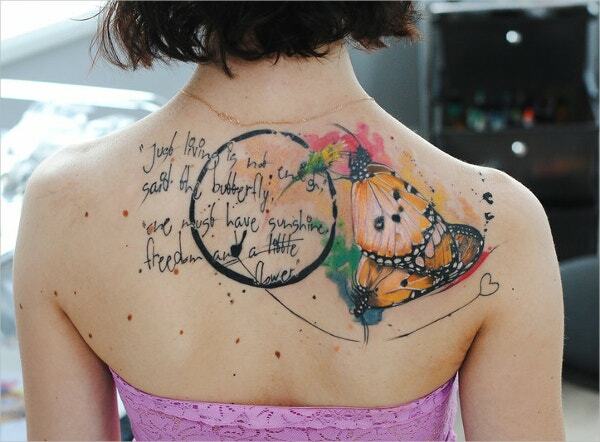 The traditional watercolor butterfly tattoo for body modification comes in high resolution with links, thumb, and embed. 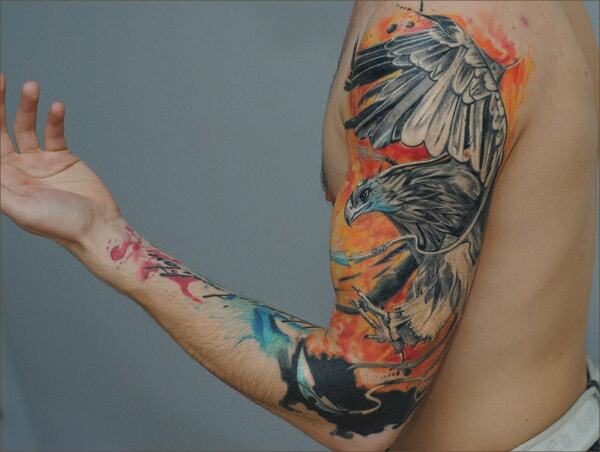 This Photoshop tattoo of 400 ISO speed is compatible with Adobe CS5.1+ and windows. 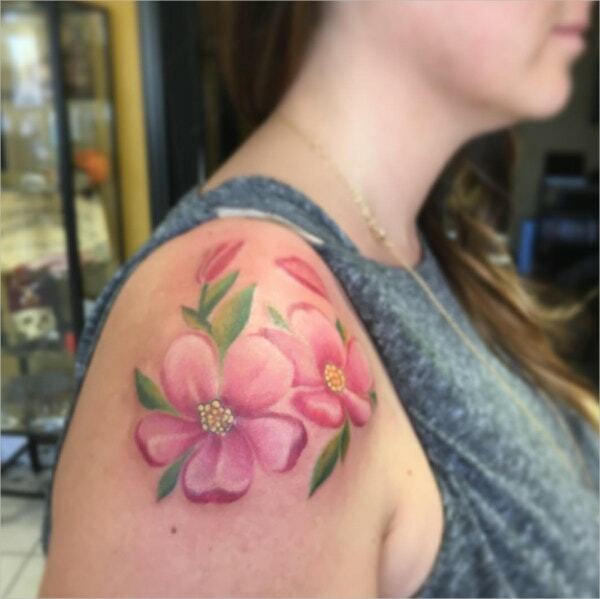 This Watercolor Flower Tattoo suits girls who are ready to show off their shoulder caps with added beauty. It contains an elegant pink flower with green leaves and hollow cherry buds. 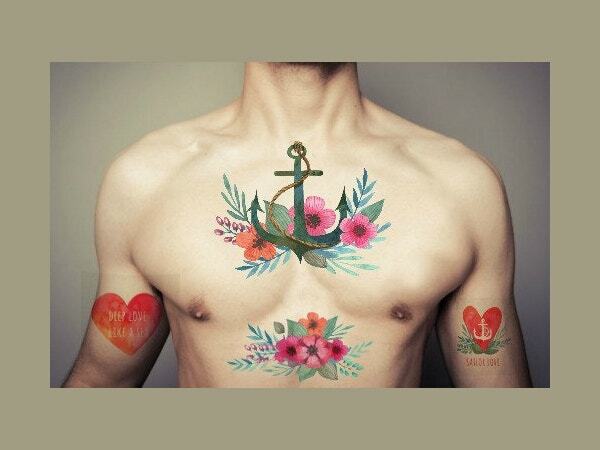 The Sailor Heart Watercolor Tattoo prides in its temporary nature. This colored, customizable and editable file for non-sensitive skins comes as a pair that lasts a couple of days. It is removable using a washcloth. 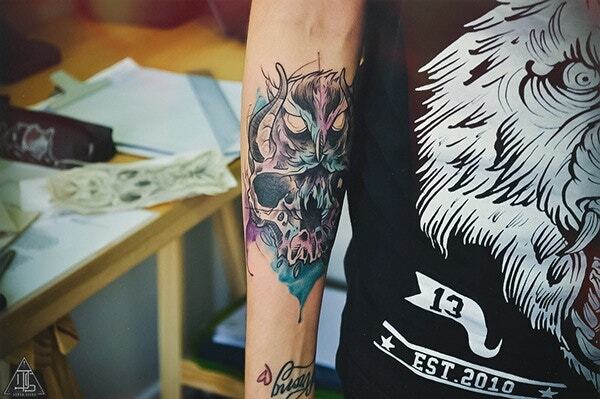 The Owl Watercolor Tattoo is hand designed using ink and pencil on awesome paper. It features a variety of designs and rich colors. It suits t-shirt designs, wallpapers, and basic skin modification. 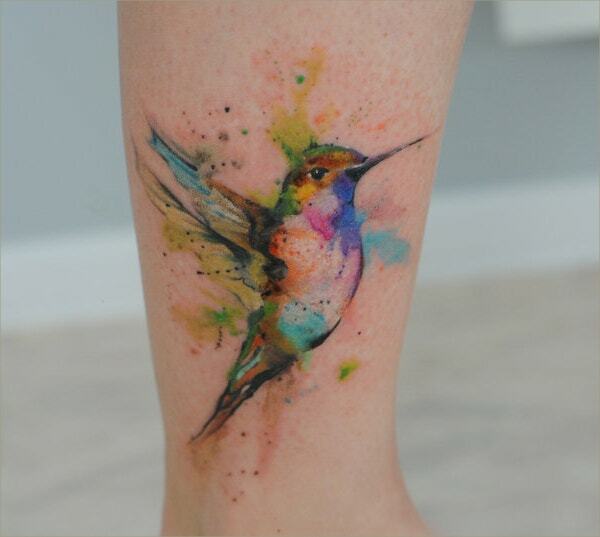 The Watercolor Humming Bird Tattoo comes with embed, thumb, and links containing 2606 X 1749 resolution. 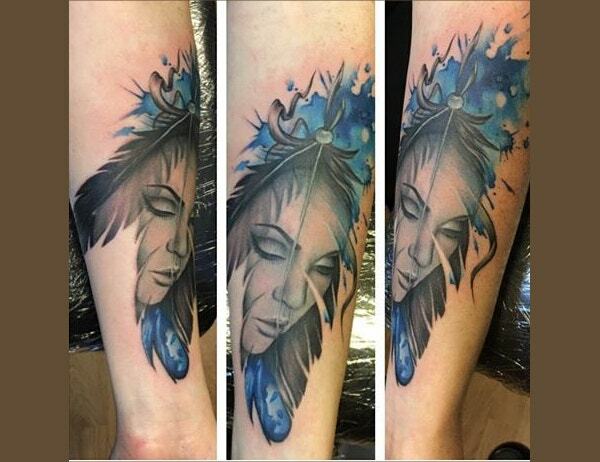 This traditional and beautifully colored tattoo is editable and customizable using Adobe Photoshop and Windows. This temporary watercolor tattoo features a hand drawn flower design. The elegant tattoo for your neck comes in two designs with an instructional file. Unfortunately, it is unfit for very sensitive skins. 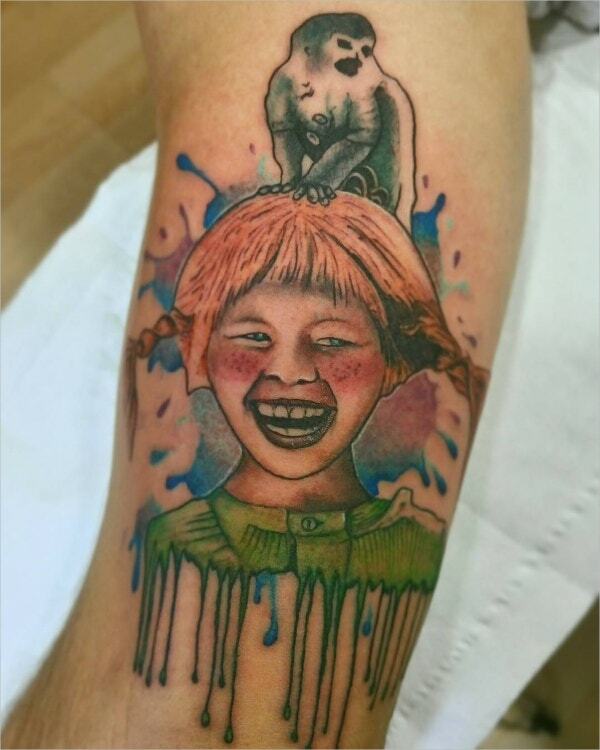 There is no better colored and realistic tattoo than the Watercolor Smiling Child Tattoo. The neo-traditional tattoo features black, green, blue and brown ink drawings which are ideal for textile designs, wallpapers, and your skin. You must not use this on your sensitive skin if it is allergic to adhesive. 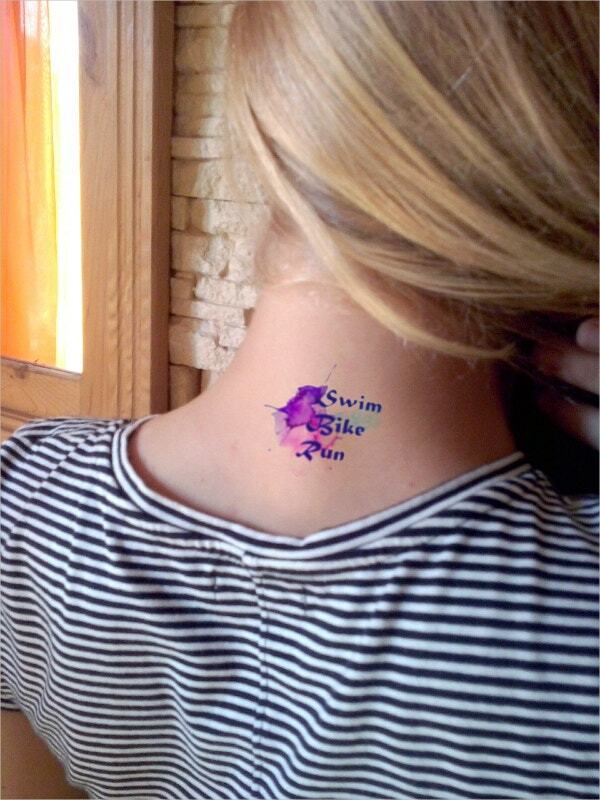 The easy to apply swim, bike, run tattoo is removable with soap & water. In conclusion, you do not have to worry about tattooing your body anymore. 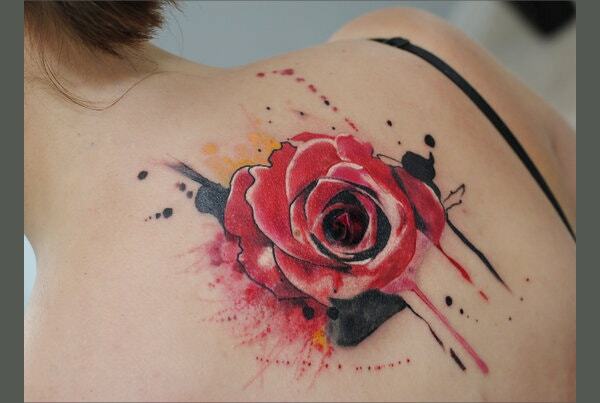 Modern tattoos come in diverse blends of Watercolor Paintings that are ideal for any project. 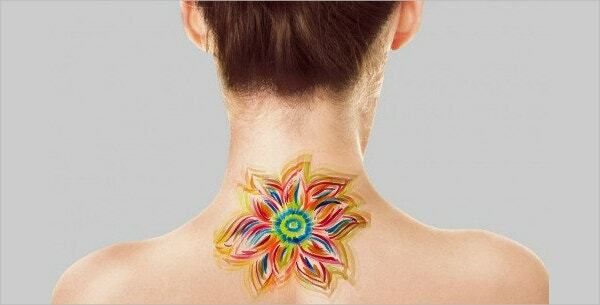 You can easily put these Watercolor Drawings and remove them from your skin anytime. 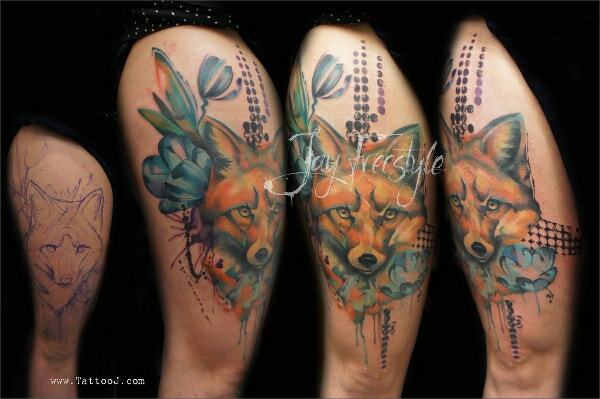 Furthermore, there exist bold and light tattoos for different body parts. 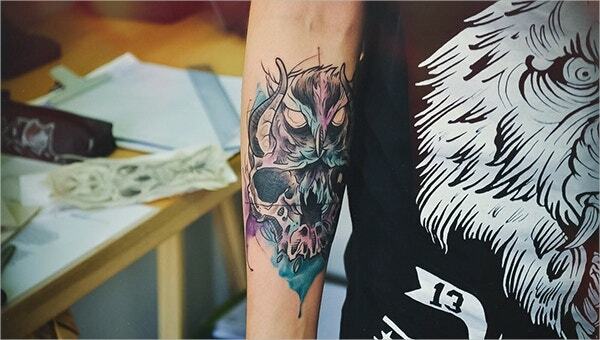 You may also see 3D Art Tattoo Design.